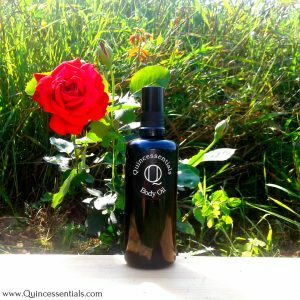 Why use a Natural Body Oil? Your skin, being the largest organ of your body needs good care to function in an optimal way. Nourishment and hydration are crucial for our skin to remain healthy and protect us effectively against external aggressors and oxidative stress. A well formulated and balanced natural body oil can perform these functions. With only the finest natural ingredients selected to support, nourish, hydrate, clean and protect the skin. Without limiting it’s need to breathe. No matter what time of the year it is, keeping your skin properly moisturized can be difficult. In the winter, the lack of humidity and cold air causes your skin to get a little dry. While in the summer extra exposure to the sun leaves your skin in need of more hydration to keep it moisturized. Continue reading Why use a Natural Body Oil?